This will bring back childhood memories of your favourite Rhubarb and Custard sweets! 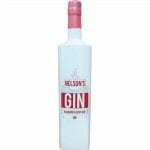 Natural rhubarb essence has been added to Nelson’s London Dry Gin to create this sweet treat. Infusing fine and pleasingly original botanicals from across the globe, such as lemongrass and kaffir lime leaves from Thailand, vanilla from Madagascar and cinnamon from Sri Lanka. Enjoyed neat over ice or with a premium tonic, this drink will bring all those childhood memories rushing back. 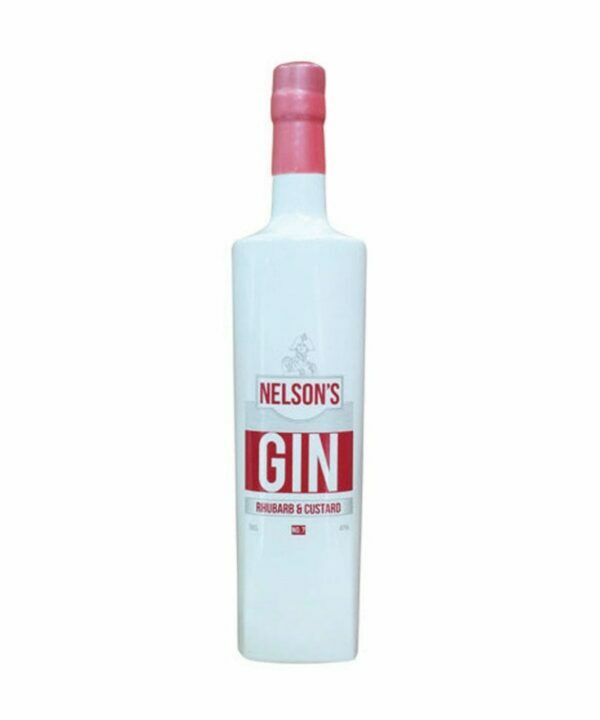 Nelson’s rhubarb and custard Gin uses the original recipe from the incredible Nelson’s London dry gin, then infused with a natural rhubarb essence, the Madagascan vanilla really brings out the custard flavour.